Do you find yourself checking bank account, credit card, insurance, and investment statements in multiple places? With accounts in different locations, it's hard to keep track! 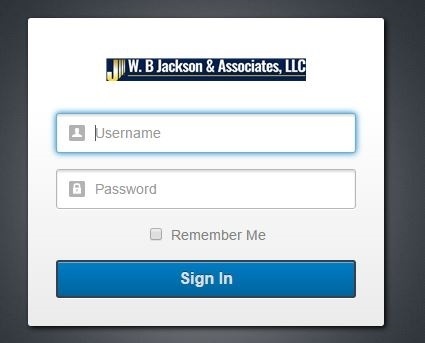 Our Personal Financial Platform (PFP) consolidates all of a client's accounts into one place. This includes accounts that we hold as well as held away accounts. Clients use this platform as an easy way to see all of their investments, bank accounts, credit cards, mortgages, loans, and much more in one convenient location. PFP categorizes your spending, allows you to set budgets, monitor your activity, and keep important documents all in one central location. If you would like access to this program, call our office to set up an account.